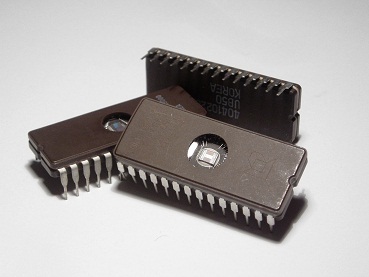 Integrated Circuits Introduction referred as microelectronics, is the result of continued improvements in the characteristics and miniaturizations employed in solid state devices and components. So we can call integrated electronics as logical extension of silicon device technology. Today integrated electronics is used to realize complete circuits over a single semiconductor chip of silicon or simple insulating substrate like glass, ceramic or sapphire. Such circuits are integrated circuits (ICs). There are lot of advantages of ICs over discrete circuit components which have made ICs very popular. Besides being of smaller size, the. ICs consume less power: Also ICs are cheaper and have higher speed capability. The ICs are available with wide variety of characteristics in different types of packages, with complex circuits integrated. In this chapter, we shall first study the classification of ICs. In this chapter different IC fabrication processes are explained. Finally the realization of various active and passive devices in integrated circuit’s is included in this chapter.